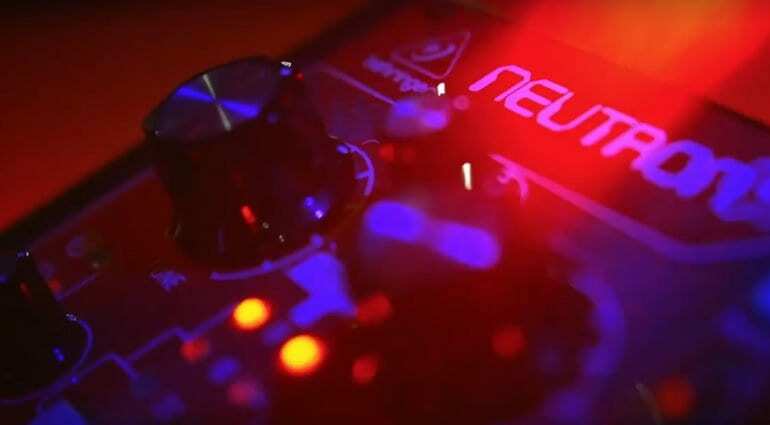 Not sure if this is actually at the show or whether it was revealed at their pre-NAMM show party but Behringer has just released a video of the Neutron Analog Synthesizer. 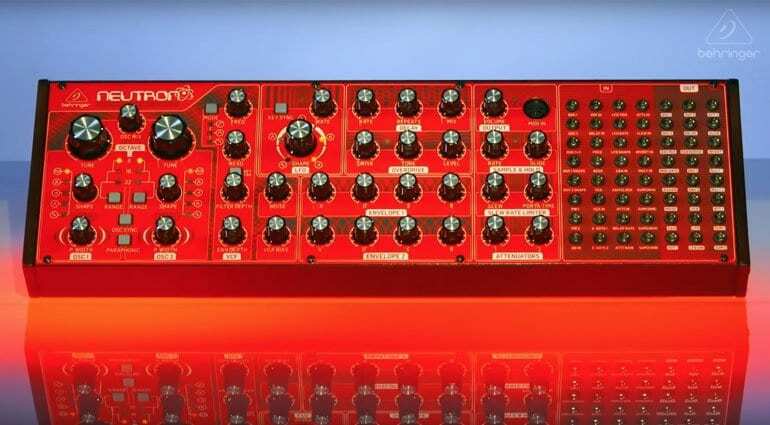 While we were all too busy criticising the clones or watching the development of the Oberheim at the Midas laboratory, Behringer has snuck out a fruity looking synthesizer. Not many details to go on just yet but apparently, it’s semi-modular analogue synthesizer with two oscillators, a paraphonic mode, waveform mixing, two envelopes, delay and overdrive effects, sample-and-hold, slew and attenuators. 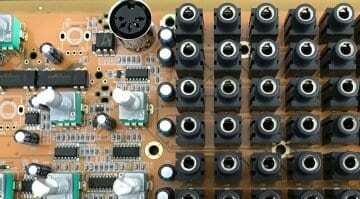 Update: They’ve now revealed the full front panel showing the massive patch bay that we first glimpsed on the mysterious prototype they were working on that we saw the board of about a month ago. Honestly, for me, this is fabulous. Clones are great but they are always harking over some rose-tinted past that’s never as good as we imagine. 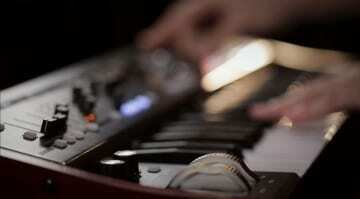 I’ve always wanted Behringer to use their passion to create something else, something new and buzzing. The Neutron looks a bit more like it. 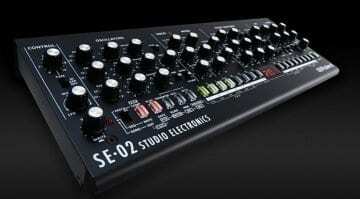 Lots of knobs, big sound, not trying to look like anything else – yes, please. Update: The price has been confirmed at $299.99 and should ship at the end of April. Curtis Chips i already love it!